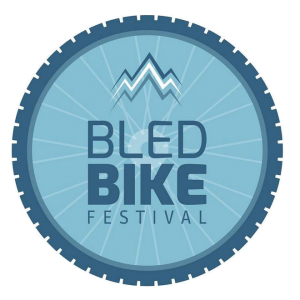 Bled Bike Epic and Bled Bike Marathon are mountain biking competitions with a fund of 3.750 EUR. The absolute first three contestants of each category will receive money prize and a cowbell* shaped cup. All contestants from 4th to 10th place will receive practical reward. The award ceremony will be on the Bled Bike Festival main event venue. All rewards are of total amount of 9.000 eur. * Cowbell is a symbolic image representing Julian Alps area. The first 3 of the overall categories will be listed at the final prizegiving ceremony in the Bled Bike Festival area. The first 3 bikers in overall will receive a cash prize. All rewards are total amount of 9.000 eur.